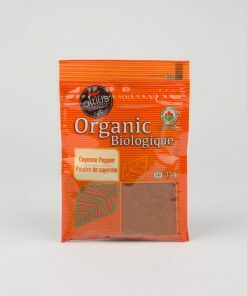 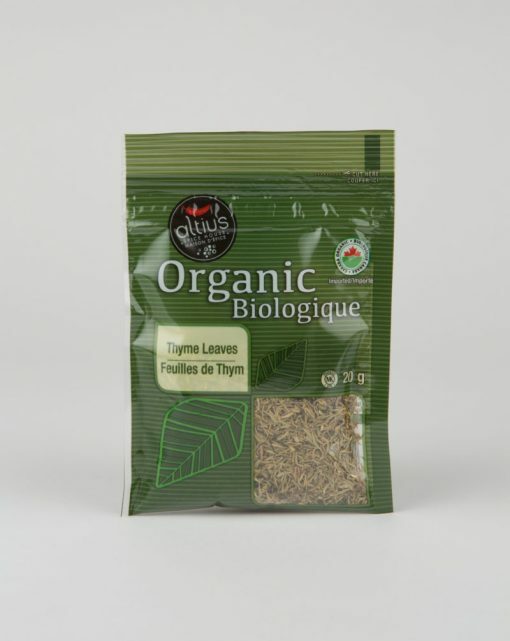 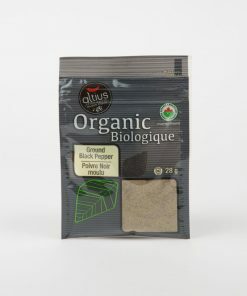 Organic Thyme Leaves | Altius Spices & Seasonings Inc.
Organic thyme is widely used in cuisine as a seasoning for meat, particularly poultry and pork, and in sauces and soups. 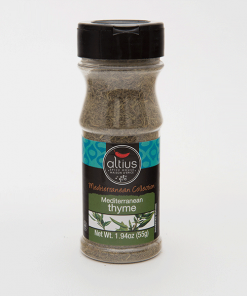 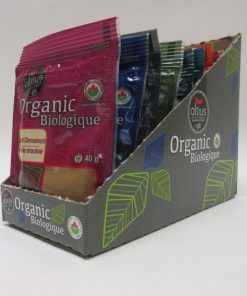 At Altius we believe that flavor should never be compromised, which is why we are delighted to offer our line of Organic Herbs and Spices. 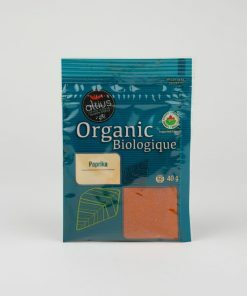 Eating clean has never been tastier! 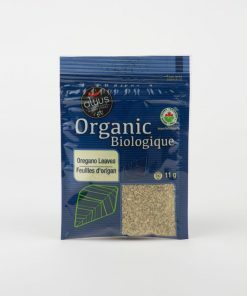 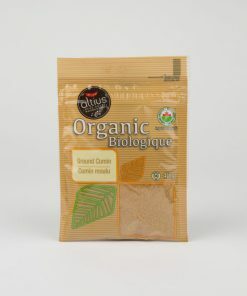 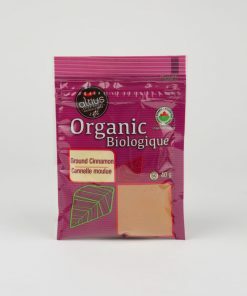 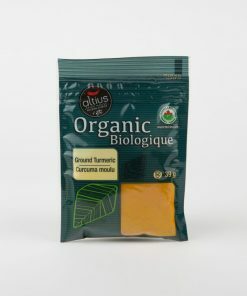 Organic thyme is widely used in cuisine as a seasoning for meat, particularly poultry and pork, and in sauces and soups. A must have in every kitchen.